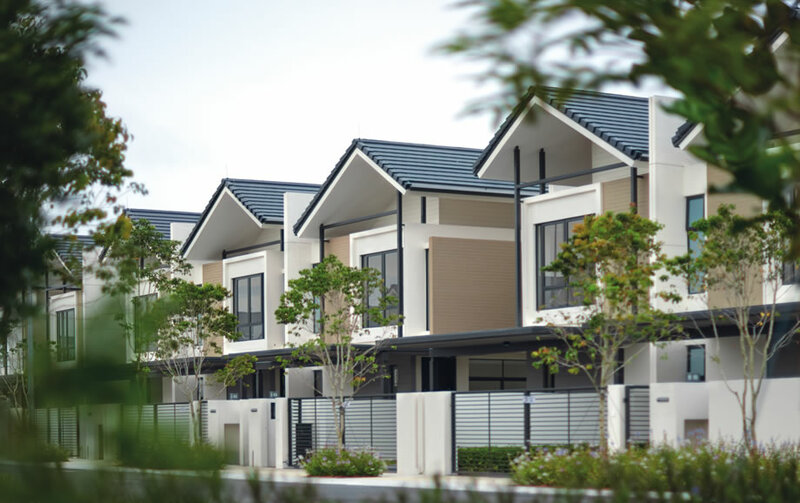 A 207-acre development, Avira Medini Iskandar is a masterplanned community made up of landed residences, serviced apartments, condominiums and commercial units; a series of urban hubs amidst green spaces that come together in perfect harmony to ensure your physical, mental and spiritual well-being. 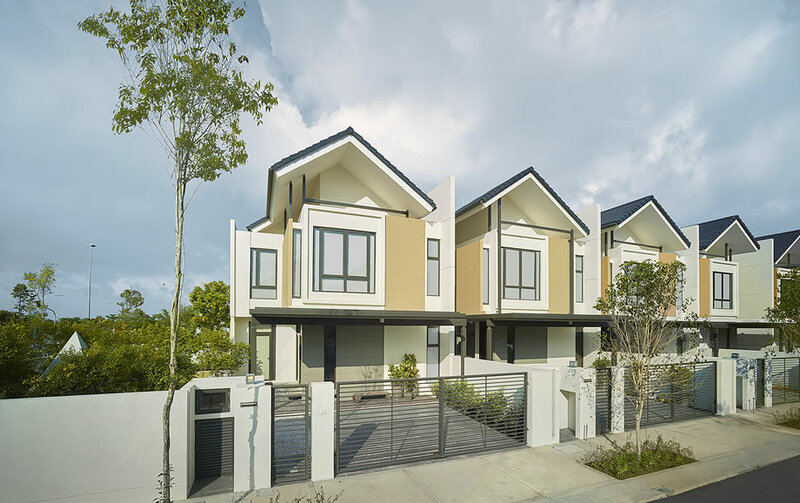 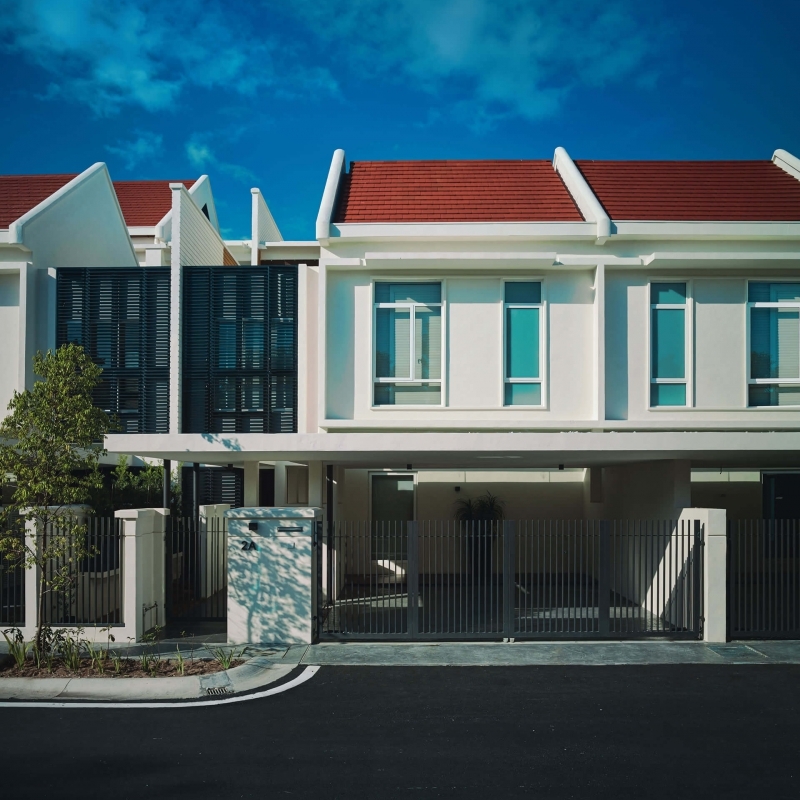 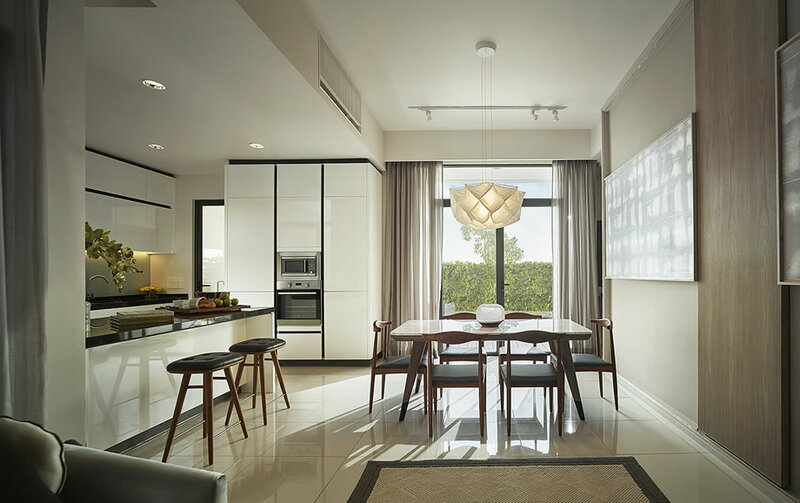 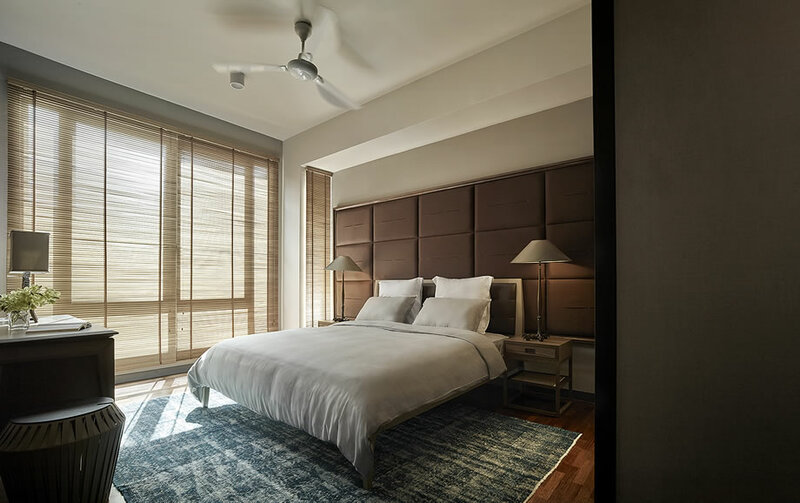 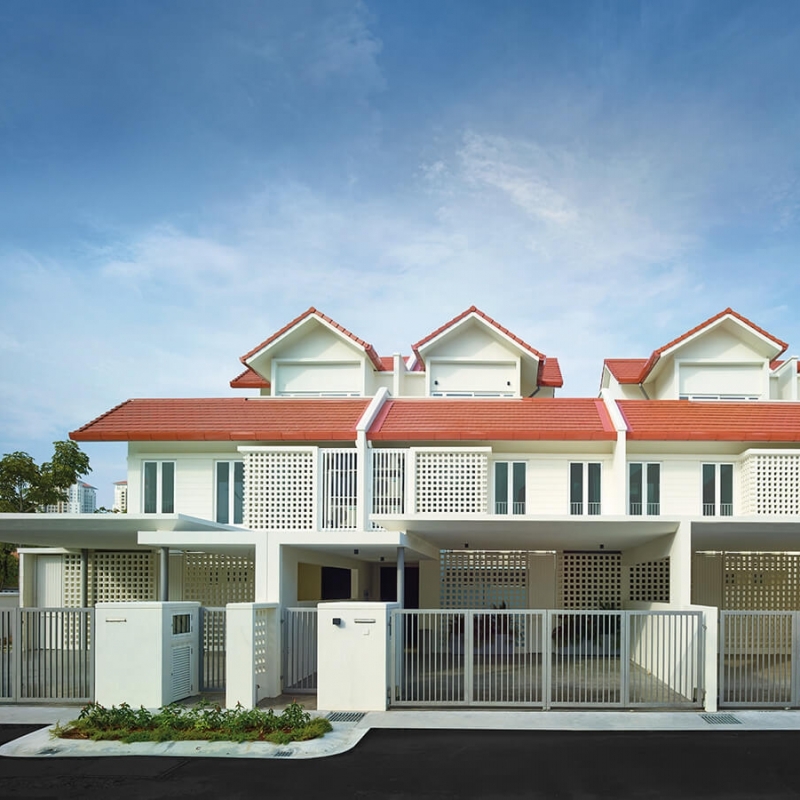 One of the few landed properties in Medini, Avira Garden Terraces is built with wide frontages that invite the outdoors in, whilst private courtyards and back gardens flow seamlessly into linear parks. 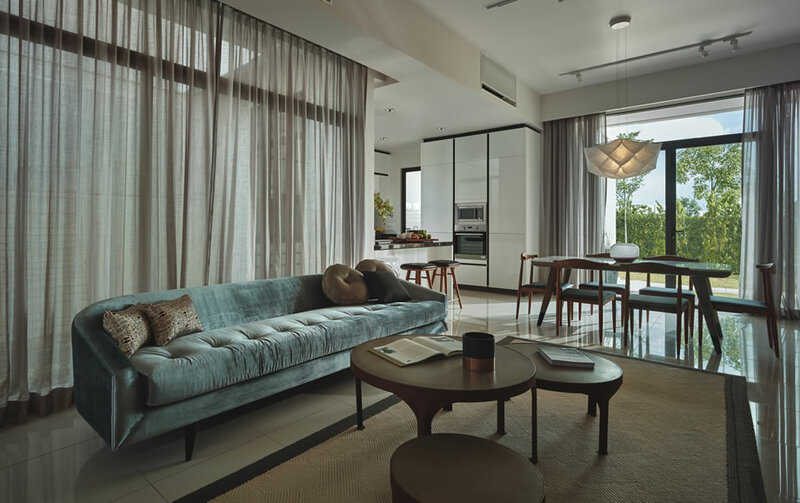 Indoors, a north-south orientation promotes a welcoming coolness and high ceilings add an airy feel. 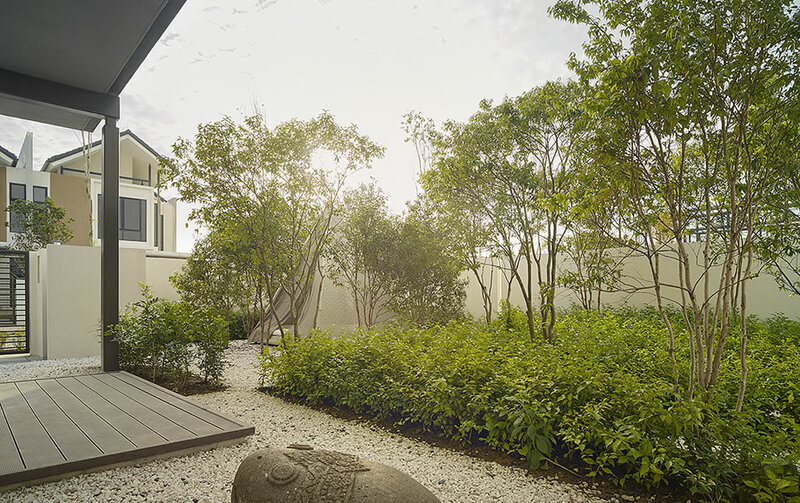 A spacious courtyard brightens with natural light and picturesque views beckon from every window. 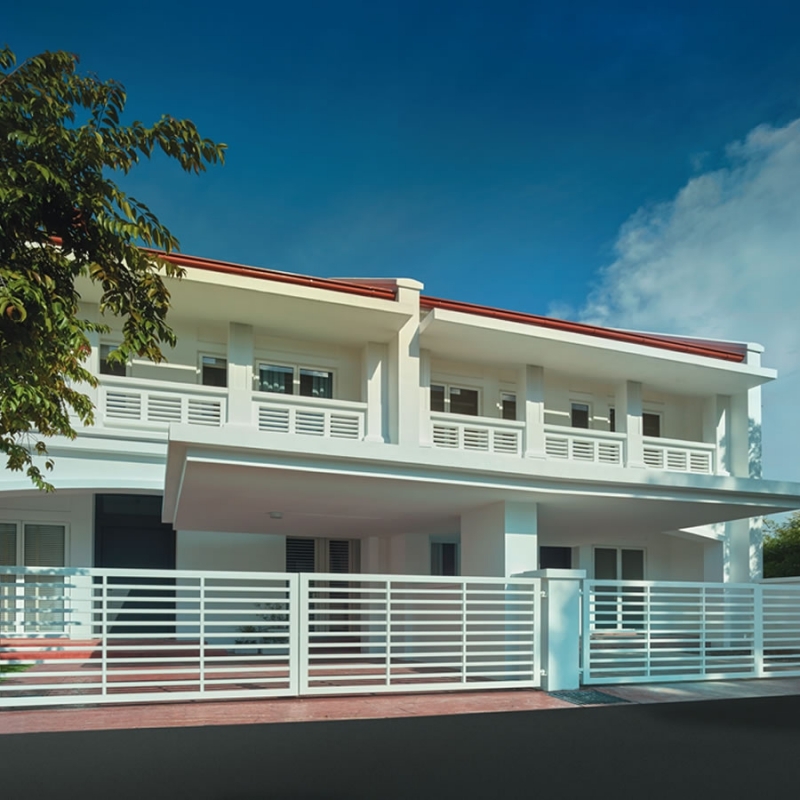 Staircases lead to wide landing areas, offering the comfort of space.